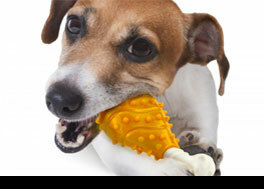 Camp Canine is a premier dog boarding facility located in New York, NY. We offer clean, comfortable bedding, 24/7 supervision, deluxe boarding options, and all the love your furry friend deserves! Need care for your dog while you’re at work? Camp Canine has you covered. We offer a variety of doggie daycare services from energy-intense playtimes to fun and relaxing strolls through beautiful Central Park. 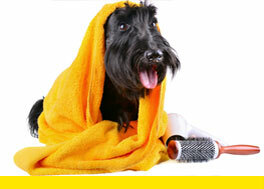 Get your pet looking their best with our professional dog grooming services. From baths and standard-breed cuts, to teeth cleaning and shedding control services, we’ll get your pet looking and feeling like a million bucks! We love your cats almost as much as you do! 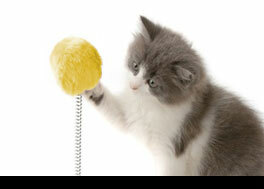 We believe that every cat is special and deserves to be treated like family. Our professional, highly trained staff will make sure your pet sees Camp Feline as their second home! 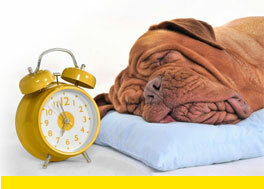 At Camp Canine, we know how hard it is to find quality dog services in the New York City area. It’s important to do your homework and select only the best for your furry friends. That’s why Camp Canine has been locally owned and operated since 2012 by Tania Isenstein. 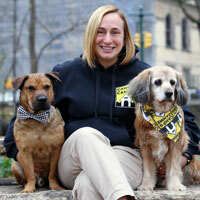 A lifelong animal lover, Tania had been a decade-long client of Camp Canine when she left her career as a lawyer on Wall Street to take ownership. She knows all too well the balancing the demands of a career and caring for a fur child can be challenging. Tania can often be found working to make Camp Canine the best facility in NYC, with a sleeping dog or two on her desk and a smile on her face. One of the most important steps that you can take in ensuring the overall health and well-being of your dog is to provide a safe and nurturing environment for them on a daily basis. When you entrust the care of your dog to Tania and her dedicated staff at Camp Canine, you can rest assured that they’ll be provided with abundant amounts of monitoring, exercise and love.